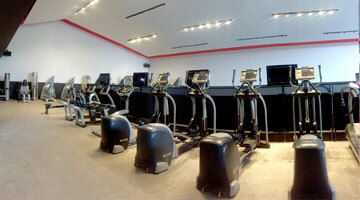 Squad Studio has over 120 sessions of fun and dynamic classes per month to feed your group fitness addiction! FitNation’s yoga classes are a mind-body workout that combines stretching poses with deep breathing and meditation to help you relax and energize. 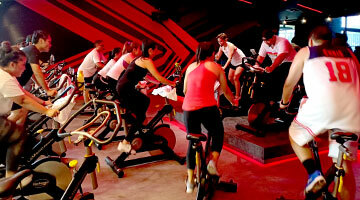 Experience our high-energy group indoor cycling class. Challenge yourself by riding over simulated terrains while enjoying a powerful and energizing playlist. Where body fat melts, lean muscles are formed, and your body becomes fitter and more mobile. 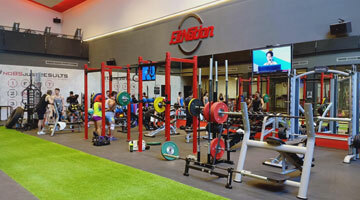 We have our Personal Trainers ready on the floor for you. Cardio and Sectoralized section is fitted with state-of-the-art cardio machines to get your heart pumping and sectoralized machines to help you cool down.